Here at Digital Monika we not only talk about how to get top rank and more traffic for your website or domain but also about the trending web application development technologies to built your own application. From Today we will start talking about the basics of one of the most popular Framework Angular . So stay tuned and follow the blog to get the basics. So What is Angular ? 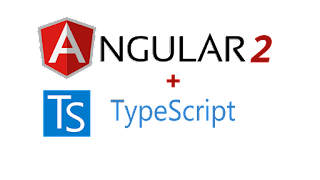 Angular (commonly referred to as "Angular 5" or "Angular 2") is a TypeScript-based open-source front-end web application platform. Note:- For those who think to get the understanding of Angular or Angular 2 they should have knowledge of Angular JS first then they are wrong. Angular 2 is completely re-written from the base and its totally different from Angular 1 or Angular JS.